In this post will be writting about the topic of high cholesterol symptoms. As we Know the Cholesterol has been identified as to increase the risk of heart diseases. Cholesterol is a substance produced by the human liver. The body produces Cholesterol to build up acids that help with the digestion of fat that we eat with our meals. Cholesterol is also supposed to build and repair cell. It is also part of the process to produce estrogens and the testosterone hormone. How can Cholesterol turn itself into something that puts your health at danger? Cholesterol does a good job when available in certain limits. If these limits get pushed high up it turns itself into something putting your health at risk. High Cholesterol has been proven to clog up arteries which can lead to stroke and heart attack. Some Statistics shows that about 700,000 of the US population die through heart disease related incidents. When diagnosed with high Cholesterol and taking appropriate action the risk of heart attack can be reduced by up to 40%. No external visible symptoms to diagnose a high level of Cholesterol. A blood test is needed to identify high Cholesterol appropriately. 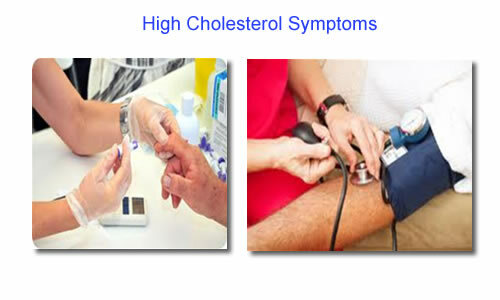 Certain medical conditions could be a sign of high Cholesterol. Those medical conditions include coronary disease, vascular disease or stroke. Lets say that a blood test shows that your cholesterol levels are too high, your doctor will recommend immediate action.Also depend on the severity of the problem this can be a special diet combined with physical exercise or the use of medication. 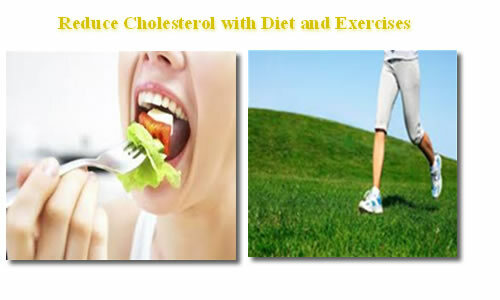 The ideal that the patient should start using a low Cholesterol diet and plan doing this for the long term. Follow by a low Cholesterol diet based on foods which are low in saturated fat.Between these food groups recommended to be used on a low Cholesterol diet include skinless poultry, lean meat, certain fish, fruits, vegetables, whole grain foods and low fat dairy products. The way that meals should be prepared by steaming, grilling, boiling or baking and avoid fried food . The frecuency of blood tests to get the Cholesterol values are supposed to be done every 3 years for healthy people and Patients diagnosed with high Cholesterol will have to expect more frequent blood testing to verify success of medication and diet. Hope it help you combat the high cholesterol symptoms to live longer healthy.